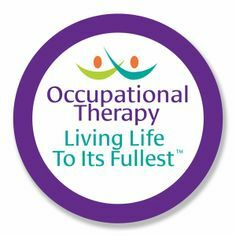 Links to occupational therapy specific organizations and sites. 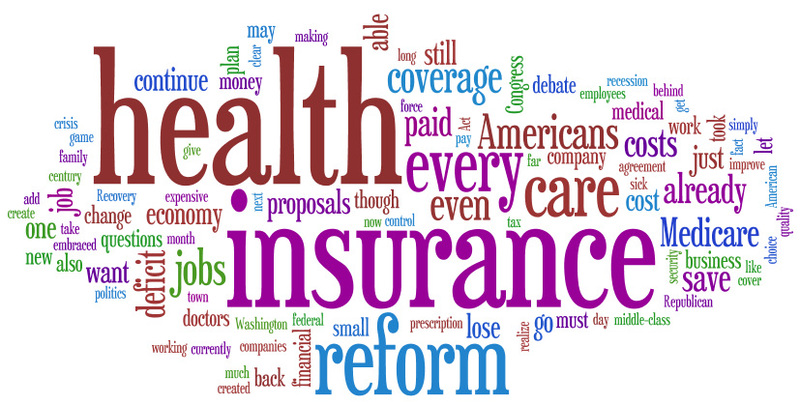 Links to health policy and healthcare and health insurance reform websites and blogs. 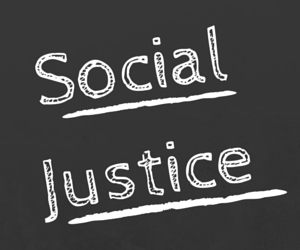 Links to websites and blogs about social justice. 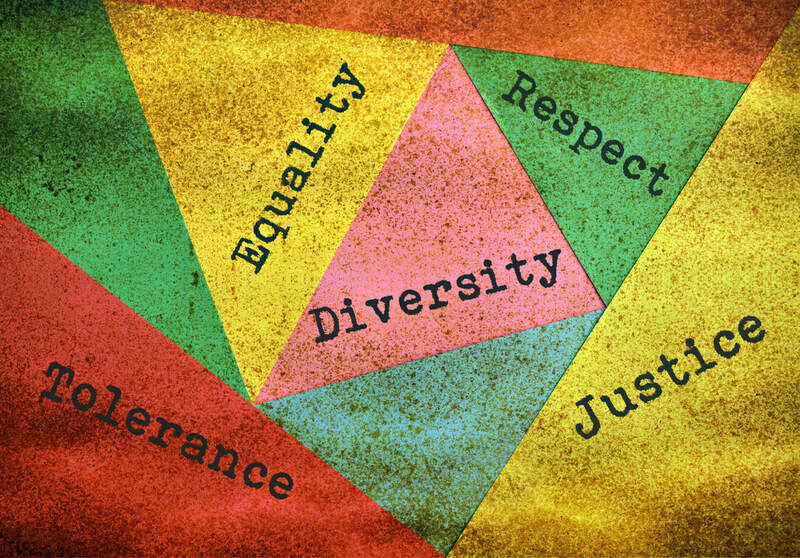 Links to resources and blogs on diversity in occupational therapy.